Starting a series on views from benches (or chairs) from different places. 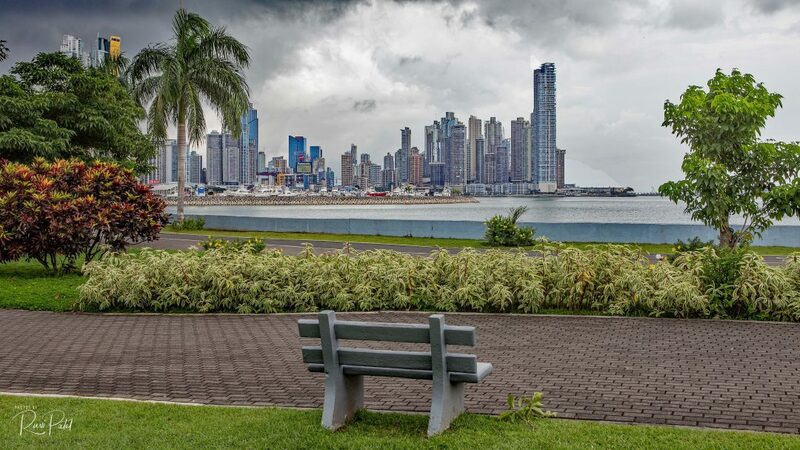 Here is a bench view of the Panama City, Panama skyline. An often unheralded aspect of Harrisburg is the spectacular bridges that cross the Susquehanna River. 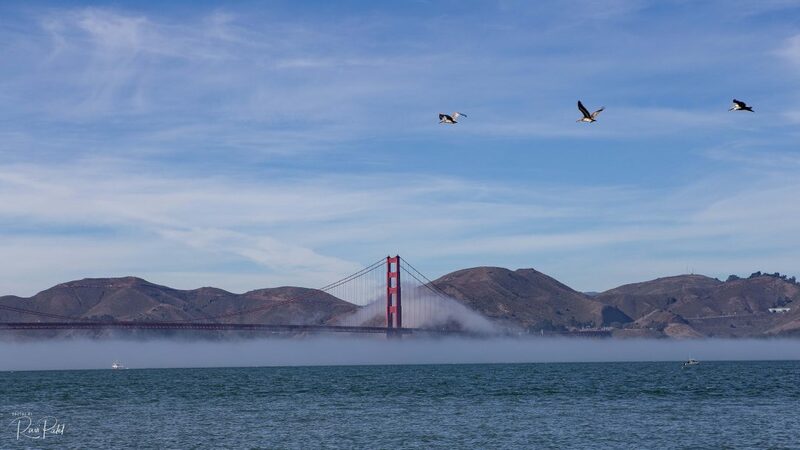 All of these bridges were major engineering feats when they were built and are very long. The Walnut Street Bridge is one of about nine bridges on the Susquehanna River. 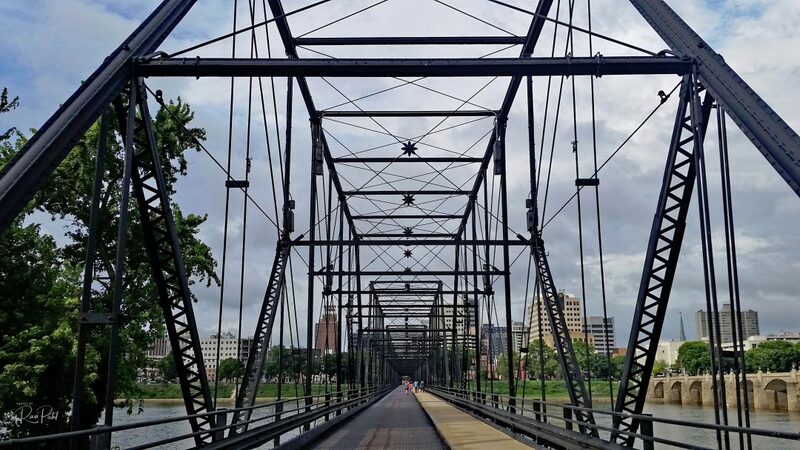 Although it doesn’t fully cross the river, it still is one of the longest and most popular pedestrian bridges in the country. Its still-intact eastern spans have been lined with lights and the steel frame has been painted a luscious blue color. 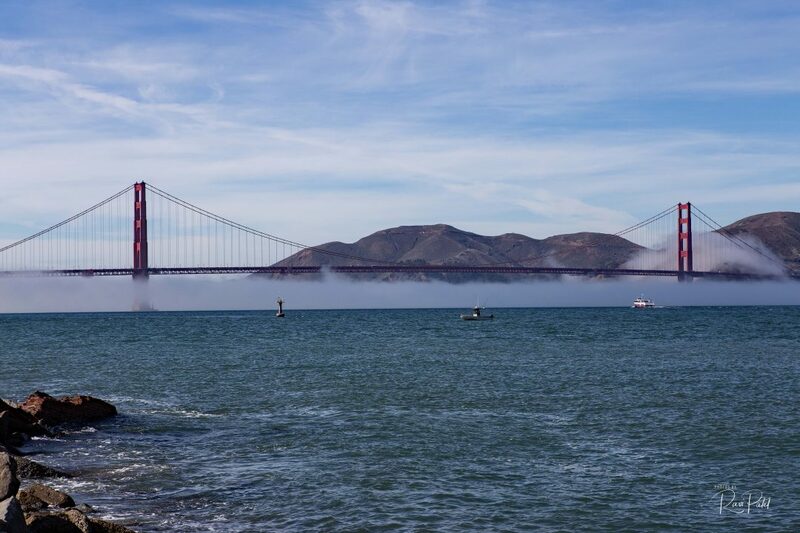 The bridge is also listed in the National Registrar of Historic places and the American Society of Civil Engineer’s Historic Bridge Journal. Today, it is the oldest surviving bridge (in near original condition) over the Susquehanna and is an important cultural icon for the people of Harrisburg.